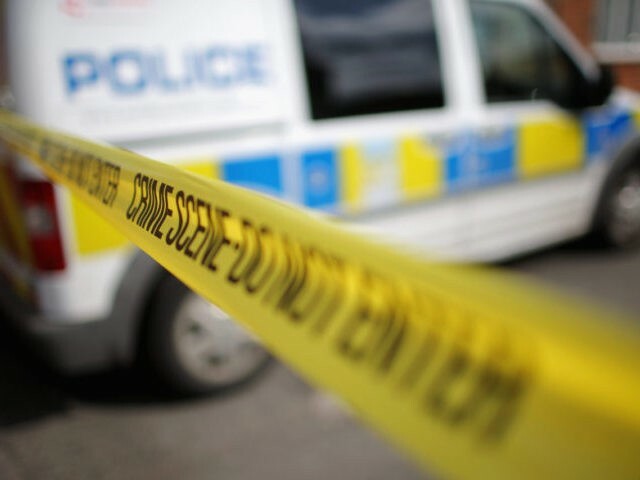 The collision took occurred in Darnall, Sheffield, shortly after 8:50 p.m. on November 9th, when a black VW Golf which had been pursued by police collided with a black VW Touran people carrier. Two men in the people carrier, aged 35 and 50, and a woman aged 41 were pronounced dead at the scene, according to an official statement from South Yorkshire Police. A one-year-old boy who was also in the people carrier died of his injuries in hospital, while a three-year-old girl and a 21-year-old woman are receiving critical care life-threatening injuries. Another woman is in a condition described as “serious but stable”. The three men in the Golf, aged 23, 17, and 18, suffered only minor injuries, and have been arrested. “First and foremost, my thoughts are with the families of the victims who have lost loved ones during this incredibly tragic incident,” commented Detective Chief Inspector Jude Ashmore. “Our priority now is to support the victims’ families and those affected, and work hard to determine the exact circumstances around what happened… I’d also like to ask anyone who saw what happened, or who may have dashcam footage of the collision to please get in touch with us,” she added. As the incident involved a police vehicle — confirmed to have not collided with either the Golf or the people carrier — there will be a mandatory investigation by the Independent Office for Police Conduct.